Eleanor of Aquitaine was the only person ever to sit on the thrones of both France and England. In this account of the turbulent adventures of the extraordinary mother of Richard the Lionheart and King John, author Douglas Boyd takes us into the heart and mind of the woman who changed the shape of Europe for 300 years by marrying Henry of Anjou to make him England's Henry II. Brought up in the comfort- and culture-loving Mediterranean civilisation of southern France, she was a European with a continent-wide vision and a peculiarly 'modern' woman who rejected the subordinate female role decreed by the Church. 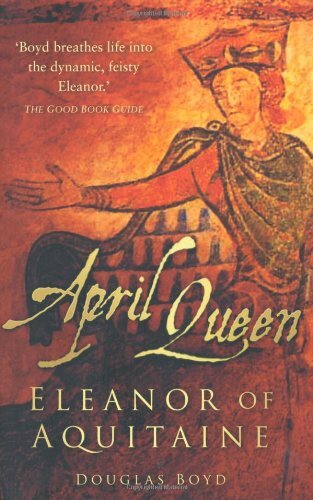 In this biography, using French, Old French, Latin and Occitan sources, Douglas Boyd lays bare Eleanor's relationship and vividly brings her world to life.